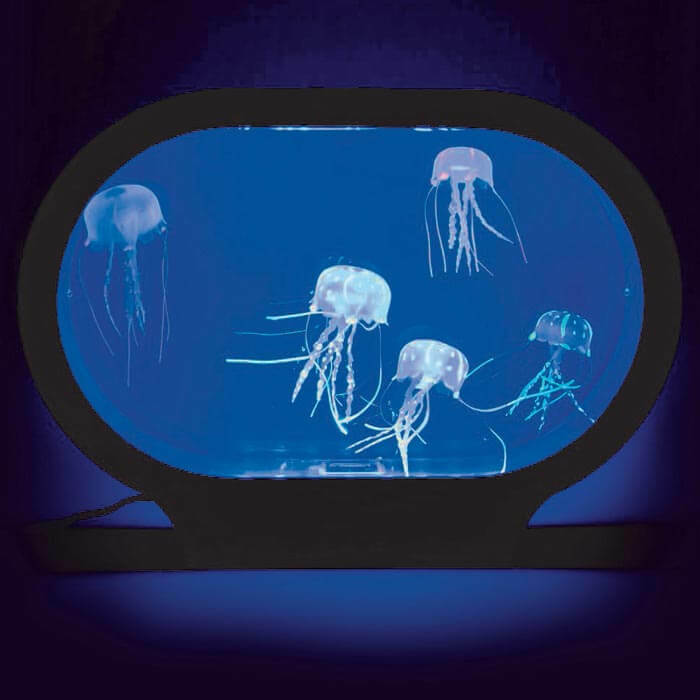 In this tank live two neon coloured jellyfish which float hypnotically through the water! 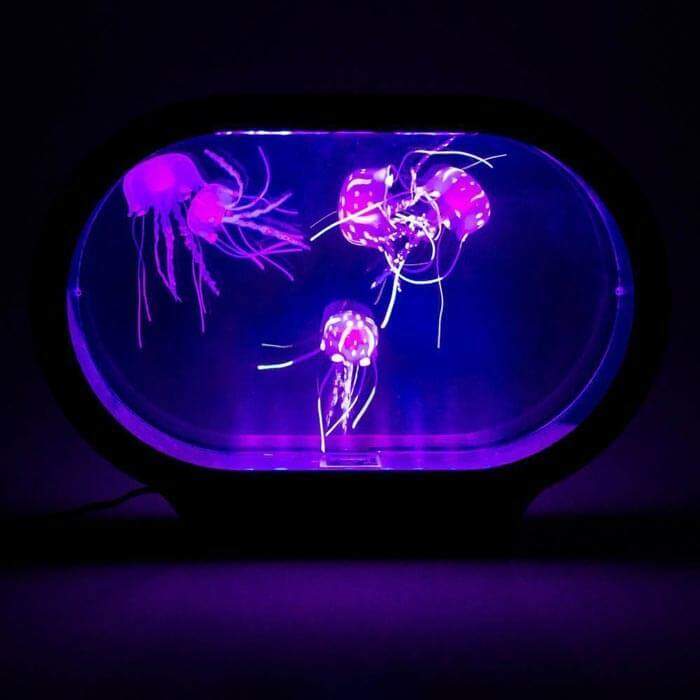 The Neon Jellyfish Tank is illuminated by LEDs in 18 different colours. 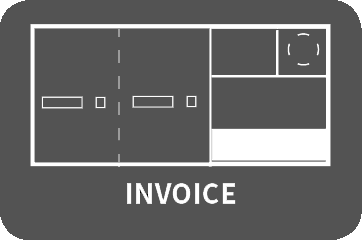 You can choose between colour phasing or a static colour. The perfect mood light for your bedroom!